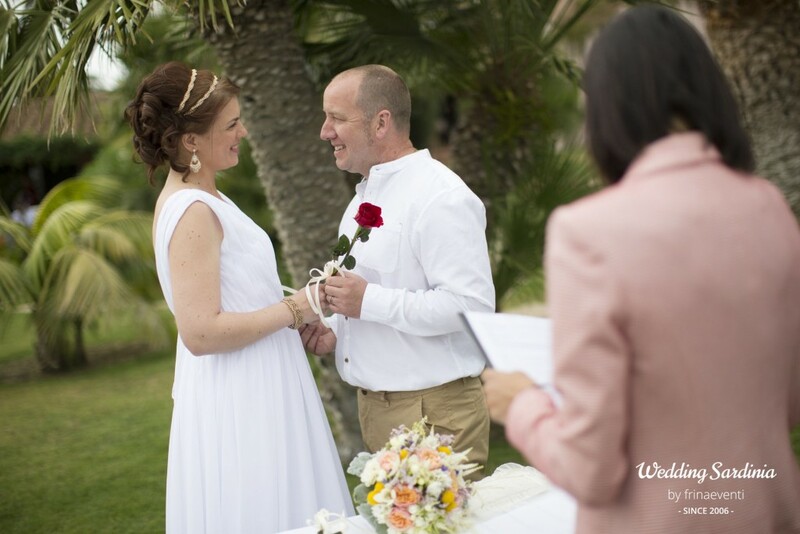 More and more couples decide to celebrate their elopements in Sardinia to make their wedding feel more intimate, romantic and personal. 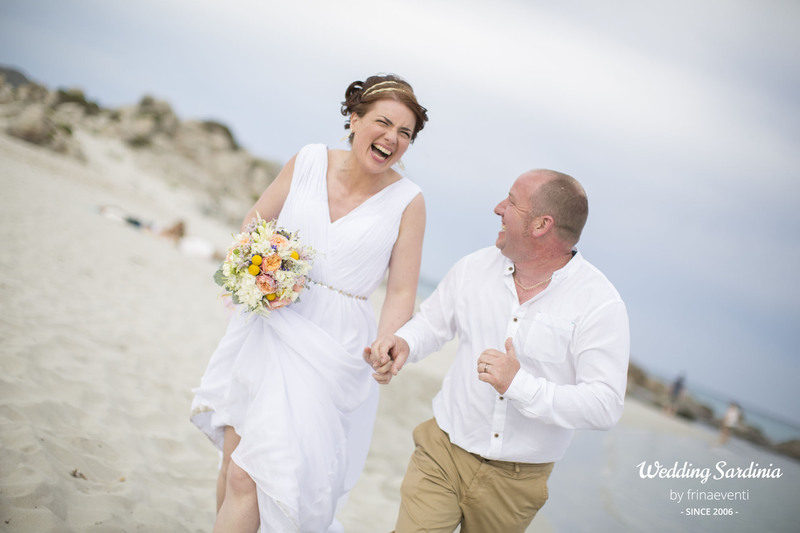 Our agency can organize your elopement in Sardinia in a short period almost everywhere and can help you choosing a private and special spot for your intimate celebrations. 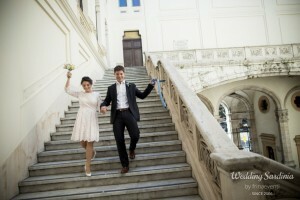 Many couples decide to celebrate their elopement in Sardinia while they are spending their vacation in the island because an elopement can generally be organized with a short notice and it is certainly quicker than a larger wedding as long as you have enough time to finish all legal formalities for the civil or religious weddings. 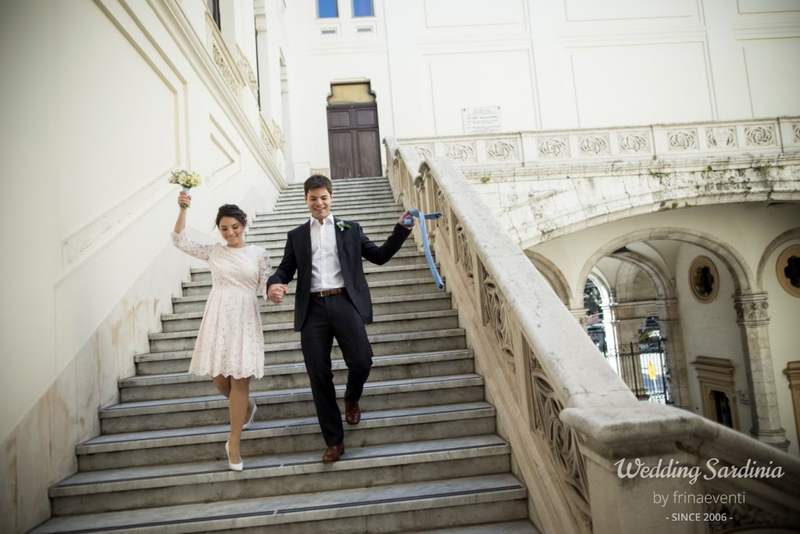 A simply ceremony with the person you love is a wonderful way to truly make this day yours. To find out more detailed information about the ceremony, locations and prices, please contact our wedding planner.